Udder Health: How do you Maintain a Low Somatic Cell Count? 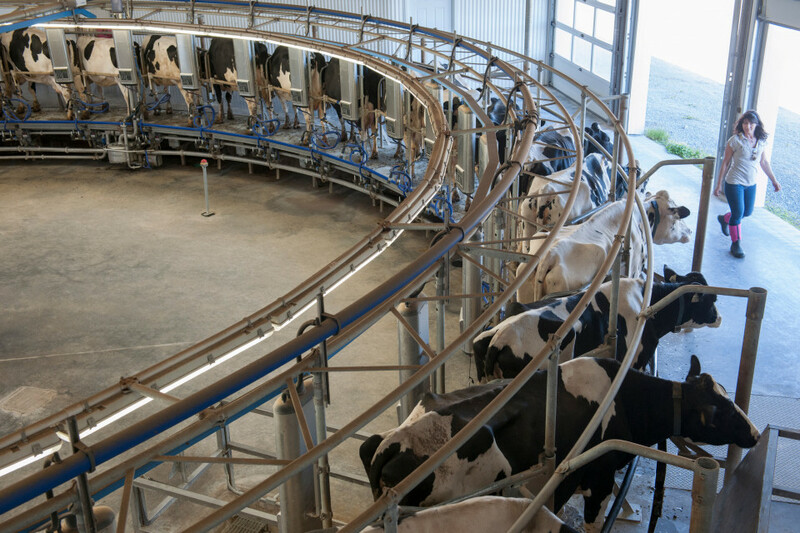 Elevated somatic cell counts not only cause production losses, but also increase the likelihood of mastitis, with all the associated problems and costs. To prevent financial damage and animal losses, it is important to decrease, or maintain the somatic cell count on the farm at a low level. Easily said, but what does this look like in practice? Which factors play a big role in this? HI spoke with an independent milking expert and two dairy farmers that have an average somatic cell count of 100,000 or lower.